In the 19th century this designation was famed as being the highest quality of Absinthe. 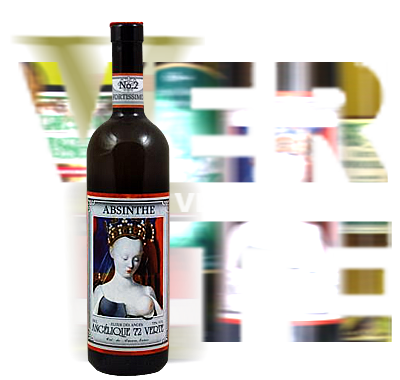 Blended Absinthe Absinthe based on a Blanche or Bleue Suisse which is macerated with add-on herbs, rounded with traces of other Absinthes. Drinking recommendation: with appr. 4 parts of water, adding sugar is possible.